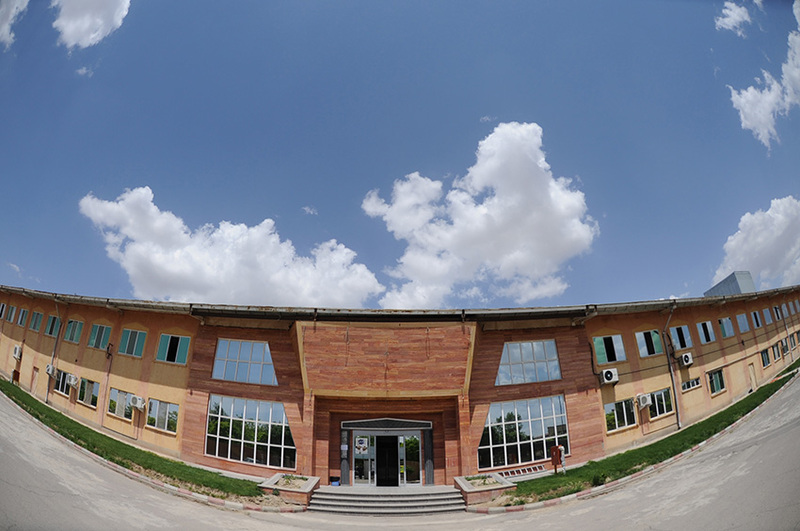 This center is under supervision of University of Applied Science and Technology of East Azerbaijan administrated by Ministry of Science. 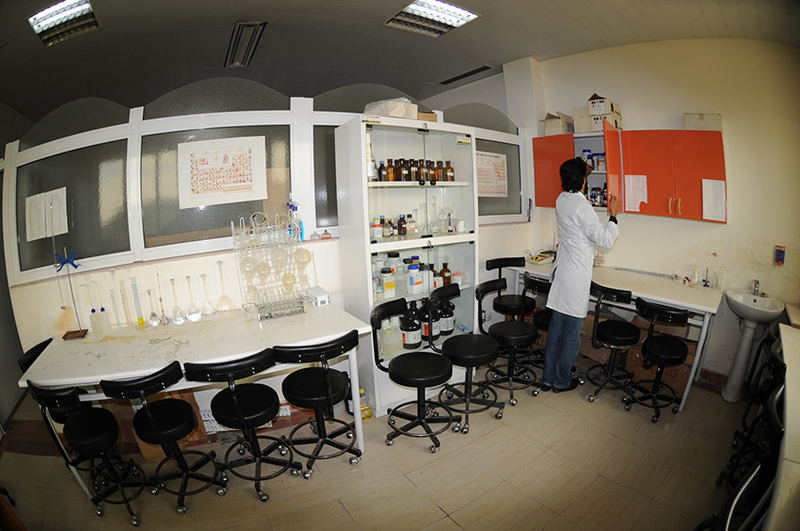 It has been established for qualitative and practical education of students in various fields. 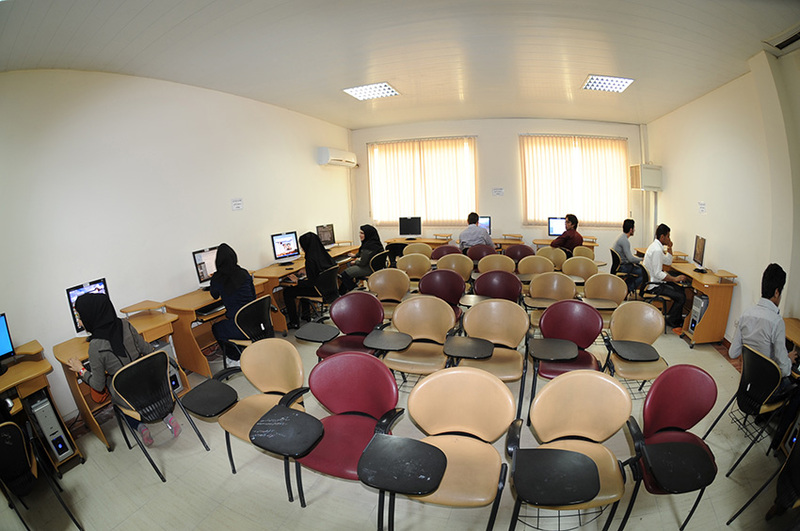 The center utilizes Widespread educational potentials & research capacities of Shirin Asal Food Industrial Group, well-equipped laboratories and workshops, computer sites, modern educational tools such as smart board, video projector, slides, multimedia and … . 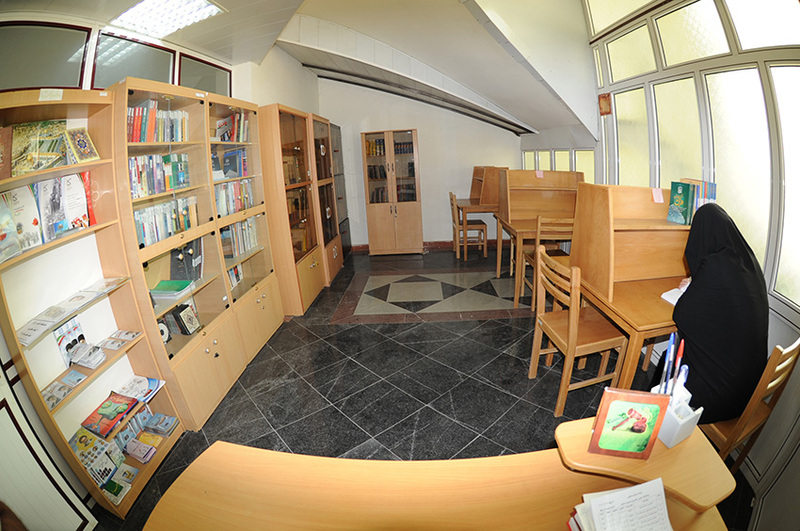 The center possesses appropriate welfare facilities, commuting services, restaurant, library, prayers house, and canteen. 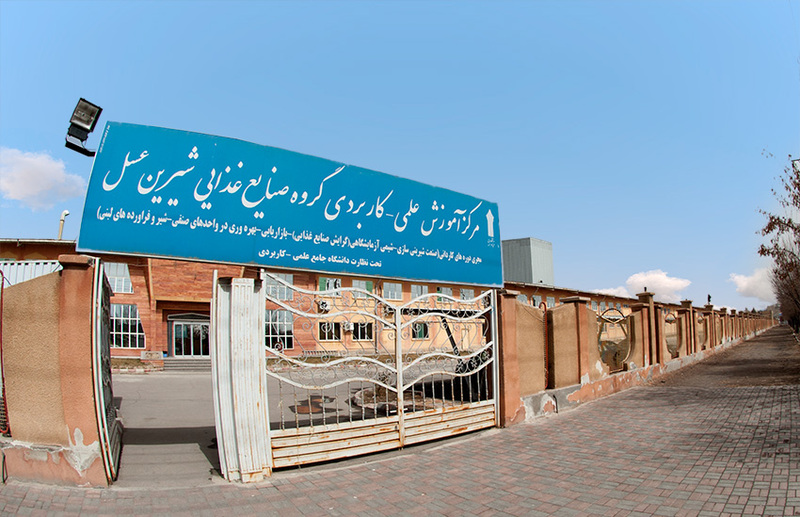 The new building of university with the area of 6000 meter square is under construction. 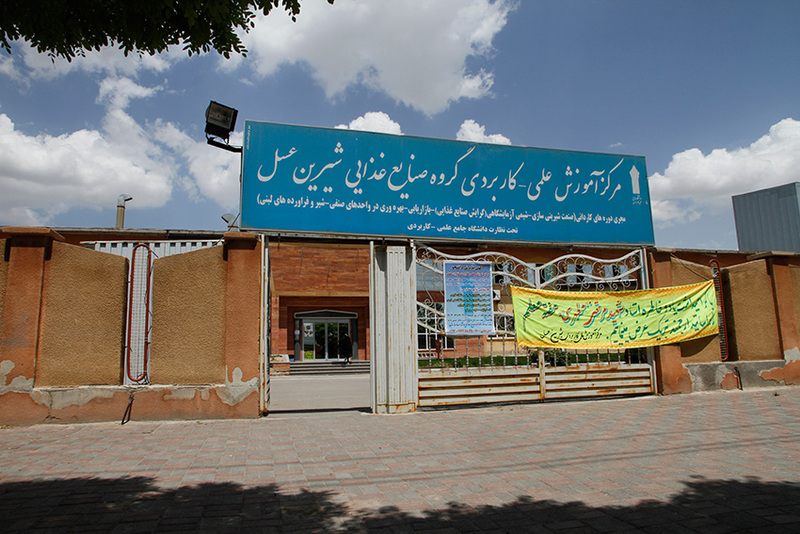 In Shirin Asal center of Applied Science and Technology, not only employed personnel are trained but also unemployed students are accepted. 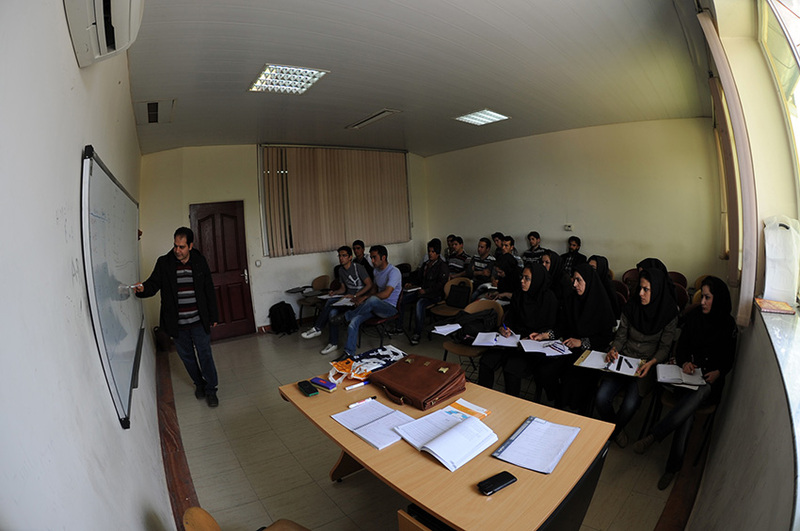 At the current time, there are over 700 students in the center. 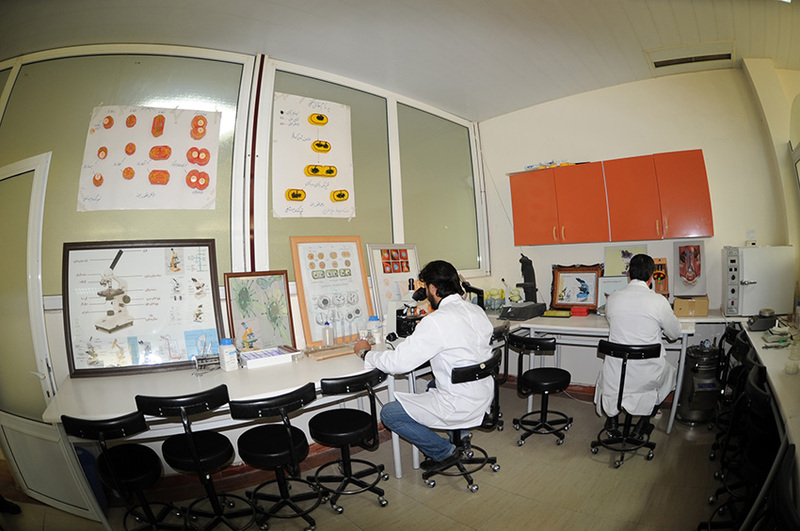 In this educational center, scientific visits, training courses performed in associated factories and industries, professional workshops, cultural and social activities in different fields result in scientific and cultural progress of students and practical connection of industries and universities as well.